At Paterson & Dowding we are committed to working with those in the community who require a helping hand. 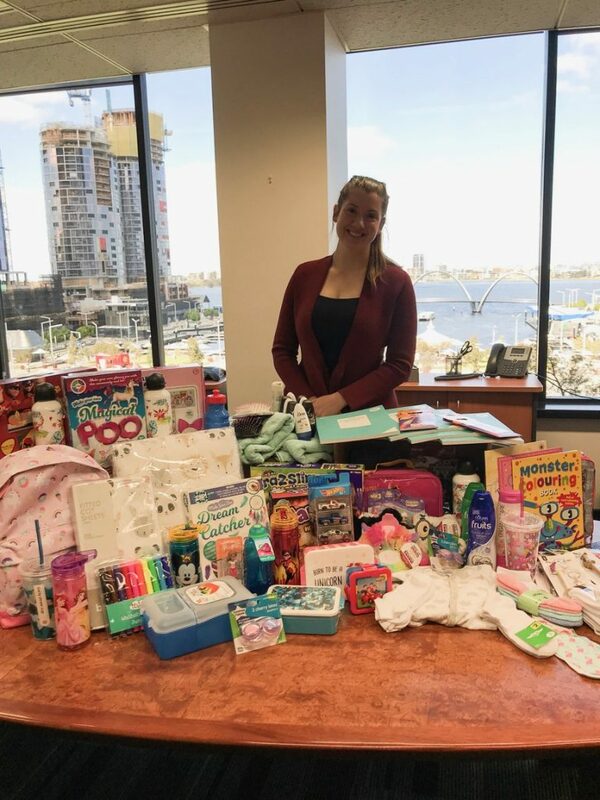 During Child Protection Week in September, we invited our staff to donate some items to assist the Parkerville Children and Youth Care put some welcome packs and school packs together for children in WA they work with. Through the generosity of our staff, we were able to provide some donations. We hope this will help provide some assistance to those who need it.